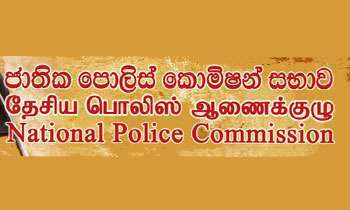 The National Police Commission (NPC) said yesterday it had not directed the IGP to cancel the transfer of the CID’s Organised Crimes Investigation Unit OIC, IP Nishantha Silva. 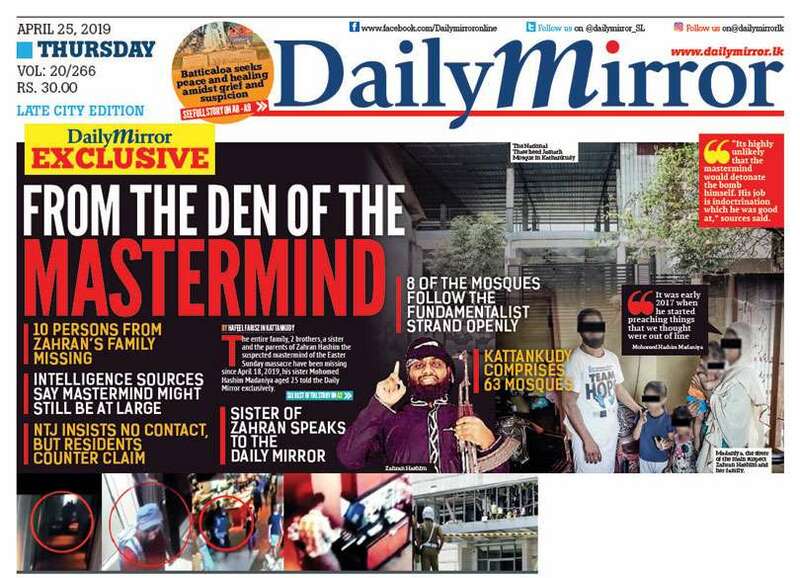 Several reports claimed that the NPC had directed the IGP to cancel the transfer of IP Nishantha Silva. 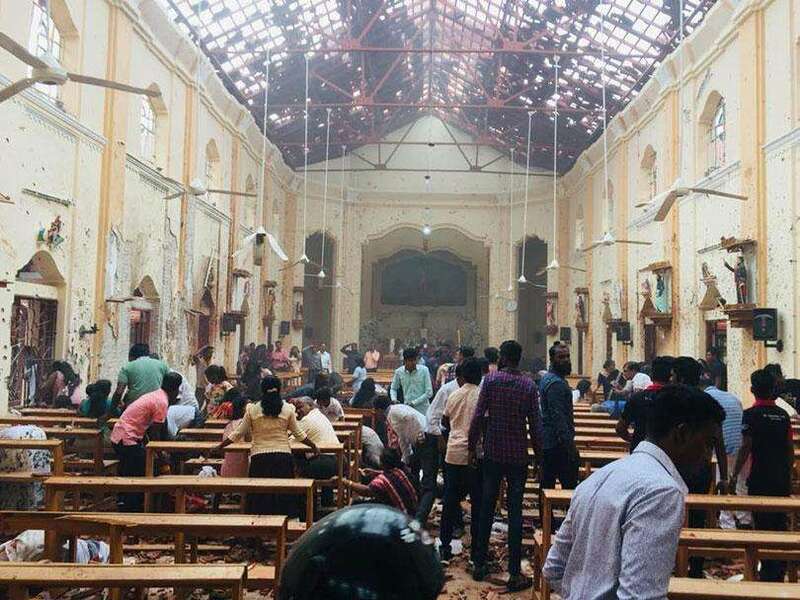 NPC Secretary Saman Dissanayaka said the NPC had not recommended IP Nishantha’s transfer as the CID did not belong to the commission’s functional division. 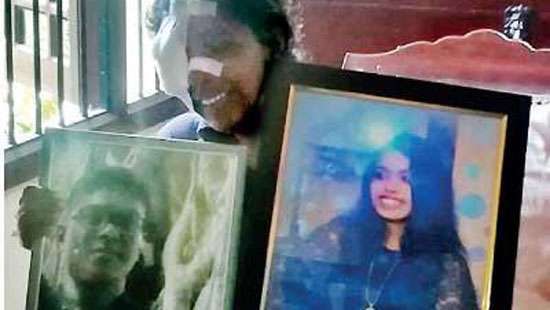 Why fake DIG Nalaka Silva sleeping at Colombo National hospital? Now all hospital became jail ? When those who above him do not know what they are doing, why should we expect only the IGP to show some sanity? Aaassshhh!!! DON'T worry, MS will take the Credit!!! A step forward is two steps back. Let's hope for the best with the Justicia now. This IGP's action have been very average and becoming of a clown in a circus. Police acts, in the mess, I mean the Officers' Mess. IGP follows the order of Medamulana Gangster? Yes, we got the message. Thank you.
" CID did not belong to the commission’s functional division " - if so - then where should the officers of the CID have to turn to for such blatent actions on "their functions". ? Is NPC giving second life for the IGP ? - We thought NPC umbrella should shade all policeman.. - the public requires a response. No its a branch of Gota and MR gang..
NCP is a Mahalu Madama CID is part of the police Dept which they do not know i think. Shadow of White Van must have frightened him!! !